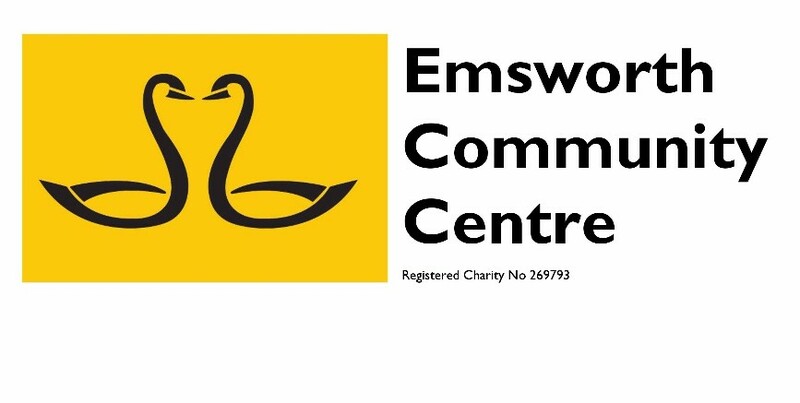 Thank you for clicking through to sign-up to receive emails from Emsworth Community Association, the charity that runs Emsworth Community Centre. By signing-up you will receive regular emails providing you with the latest news of what's coming up at the Community Centre, such as; films, events and new classes, as well as a few general communications about important developments and improvements to the Community Centre. Only contact you in the way that you have asked us to. Only keep details on you that are necessary for sending you email updates. Keep your details securely on mail-chimp, our preferred professional email 'platform'. Not share your data with any other organisations, unless there is a legal requirement to do so. You can change your mind at any time by clicking on the unsubscribe link in the footer of any email you receive from us, or by contacting us at News@EmsworthCommunityCentre.org.uk. We will treat your information with respect. For more information about our privacy practices please visit our website. By clicking below, you agree that we may process your information in accordance with these terms.